Shopping for a baby is an equal mixture of both excitement and stress. 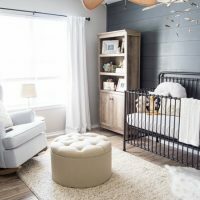 Of course it is fun to look at all the cute little outfits and decor and it is fun to create that special space for your little one, but it’s also suuuuper stressful making sure you remember to get all the stuff you may need, trying to make it fit your style, but also hoping that it is made to last. And if you’re like me, an added stress is also that 99.99% of baby gear is apparently designed by a team of psychedelic circus clowns riding unicorns in a theme park and is atrocious. 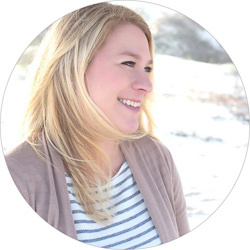 When I registered for our first baby, I did my best to research higher quality items in designs that I felt I could tolerate around our home…destined to find gear that was tasteful and classy and more neutral in tone if at all possible. 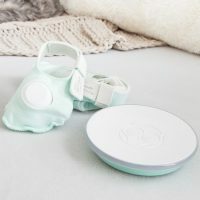 Our house is small and really open so I wanted our baby gear to fit into our style to keep the spaces from looking as less cluttered as could be possible with a new baby. Obviously there is clutter and baby gear everywhere, but I was adamant that it didn’t have to be piles of rainbow unicorn vomit. There IS stylish baby gear out there I promise!! 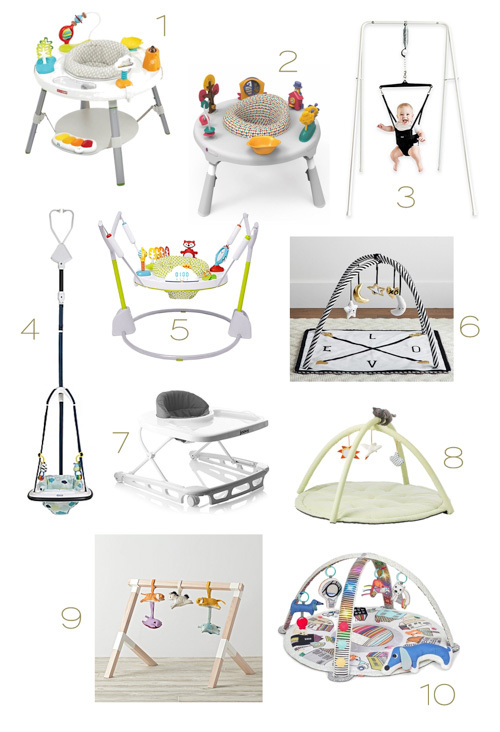 So, here are my favorite items that are a bit easier on the eyes and in some cases, will also last much longer than just the infant stage. A lot of them are things I upgraded to once we figured out what would work best for us and what was most important to us. 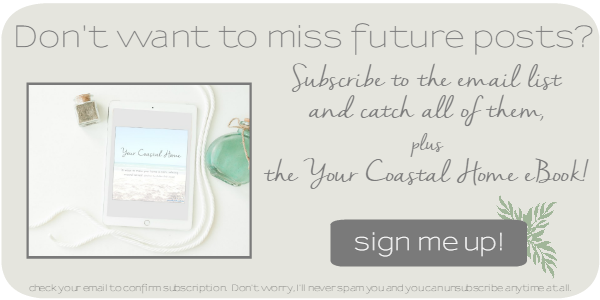 Your home, your eyes, and even your wallet will thank you in the end. Even though our little guy has never been big on just lounging around, I underestimated just how valuable it was to have a safe spot to park him when I needed to get something done, and a spot that could last him longer than just the infant stage if possible. We started out with a standard glider/swing and he outgrew the straps by five months which was super frustrating. Same with the bouncer that came with it which I used to have him by me when I got ready in the bathroom. 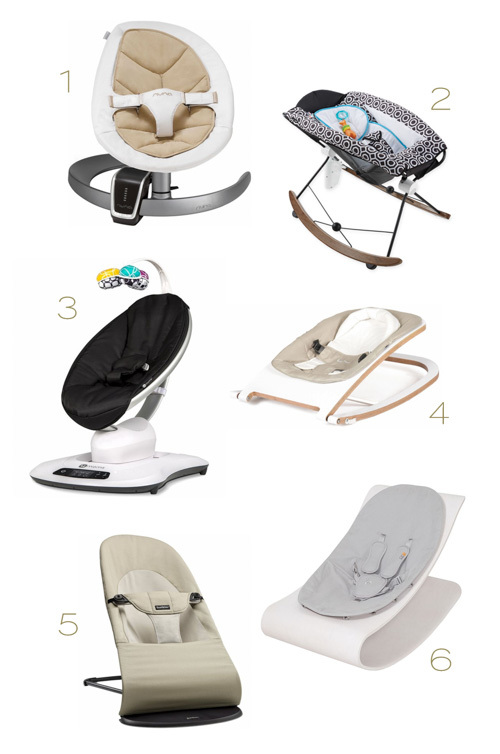 I scoured our local FB marketplace and scored a Nuna Leaf (#1) and BabyBjorn bouncer (#5) which will now last him for a few years, DEFINITELY much more worth for the money! Tip: get the Nuna Leaf Wind for your Leaf, otherwise you have to keep pushing it. This is one area we’re still trying to figure out a good set up for in our house. 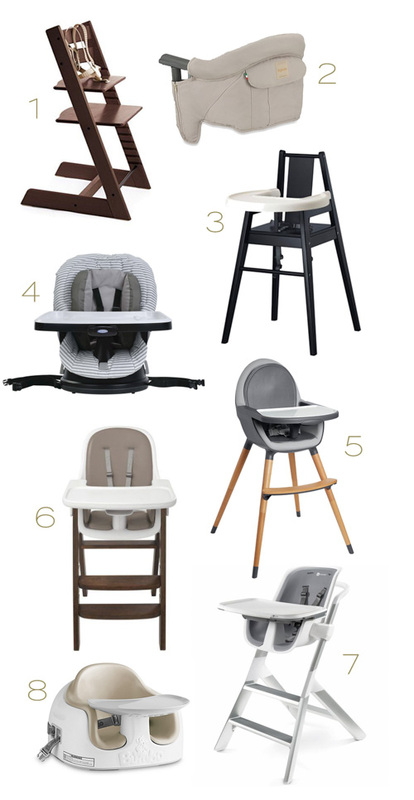 While our dining area is open to the kitchen and living room, there’s still not much room to stash a full high chair but I feel one may still be easier for us, but the full-sized ones here are what I have my eye on so they’ll hopefully blend in well. We currently have the Graco Swivi-Seat (#4) in one of our current chairs but for our table we can’t leave the tray on. I love the striped pattern though. One place Connor loves to hang out in for a while is his Bumbo Multi Seat (#8) in the kitchen, he does so well in it! I think he likes to be up high and he watches me cook, do dishes, or do laundry so I’m always in sight too (we’re in that phase). We are getting the Inglesina Fast Table Chair (#2) for traveling and for restaurants soon. The play area was a bit more difficult to keep tame since obviously play means more vibrant and exciting colors, sounds, and activities, but there’s still a few options that at least are a bit more subdued. I really don’t mind colors and lights on these but man, can we NOT have them be a heap of unicorn-meets-circus-meets-Carnival-cruise-ship hideousness?! Connor went from no tummy time to rolling over in what seemed like a few weeks so the play mat/gym phase didn’t last long here, but he’s loving his Skip Hop activity center (#1). He has the doorway jumper (#4) but it’s hit or miss, and Skip Hop just came out with their standalone jumper (#5) which I know he would like more, but I don’t think we have much time before walking ensues (!) so I’m trying to hold off. Our house is all tile so something I greatly underestimated us needing were some cushioned play mats for Connor to (relatively) safely play on once he quickly moved out of the play gym phase and needed a bigger surface area. There is a plethera of psycahdelic play mats out there but luckily there are some decent options too. I have the Little Nomad mats in Dusk (#3) and they match his nursery and the style of our home perfectly. 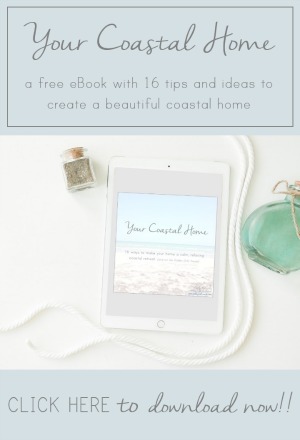 I also love that you can customize it to your space with all the different sizes. We also have one of the faux leather Posh Play mats (#4) for traveling and stuff outside (it was a comfy splash pad with the hose this summer). 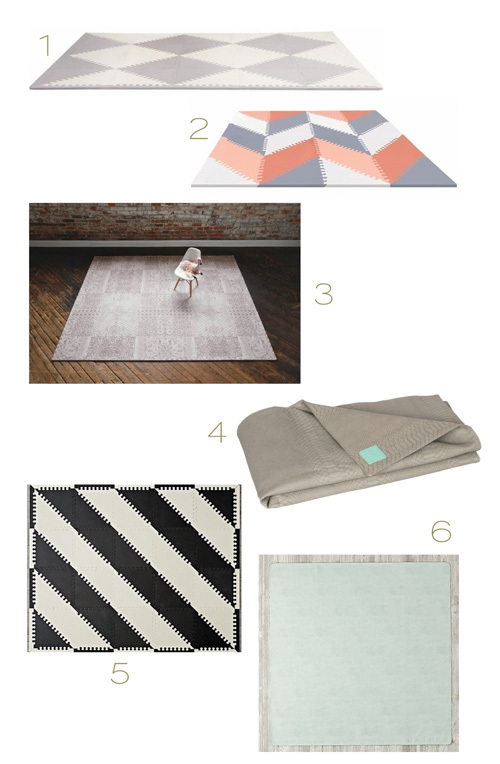 I am thisclose to getting one of the Gathre changing pad mats too (from #6), their whole line is absolutely gorgeous! Connor slept in a Graco Pack ‘N Play in our room for the first five months and while we were super annoyed with the changing pad tray of it in that time (it was uneven so he’d just roll to one side), we really got frustrated with it when we started using it to travel with because it never wanted to fold correctly and the mattress wouldn’t lay flat. I ended up getting the Chicco Lullago bassinet (#4) for when we were out of town and it worked PERFECT until he grew out of it at about 4 months. 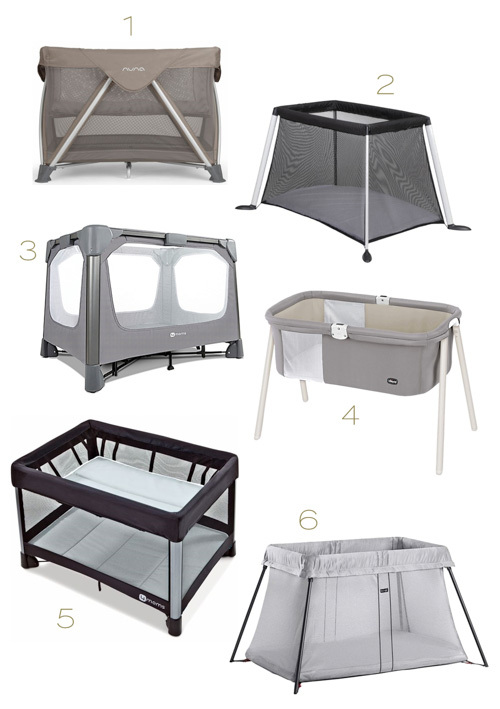 I then splurged and upgraded to the Nuna Sena Aire playard (#1) to be sure we had something easy to use and made well, unlike the Graco was, and it’s been so much nicer. 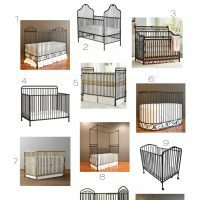 There are tons of travel cribs/playards on the market but I feel that very few are made well or are user-friendly, so check them out beforehand! 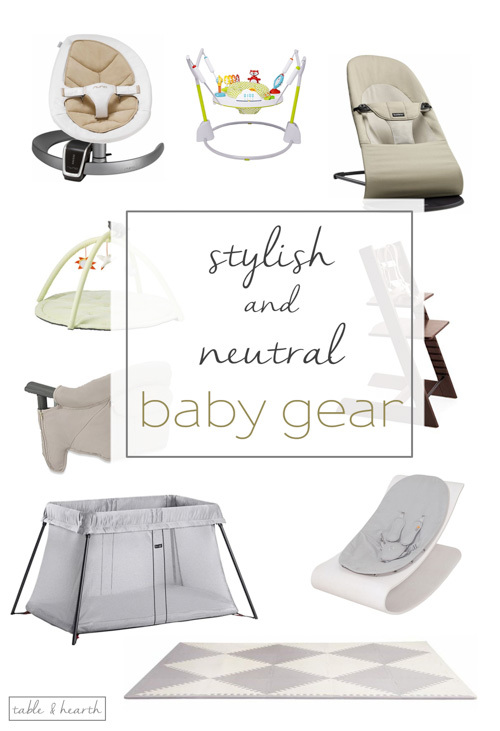 I’d love to hear about any other stylish baby gear finds so leave a comment with any you’ve found!